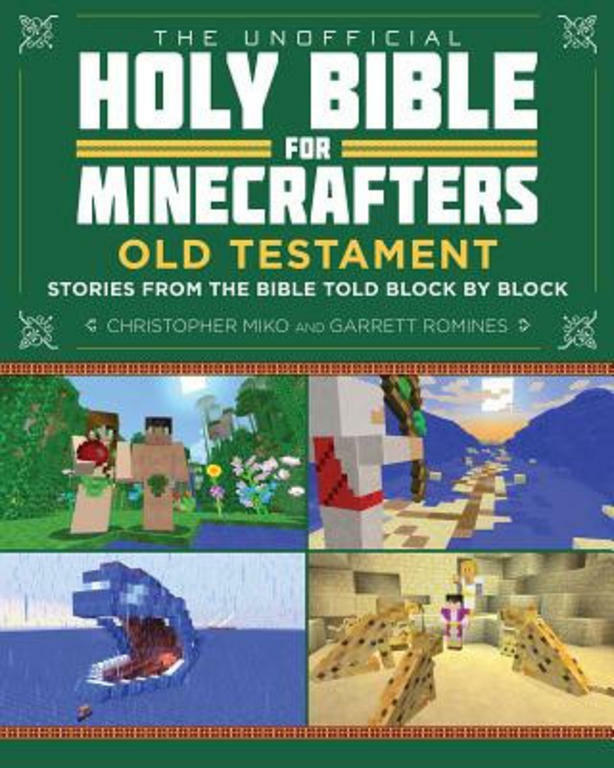 This book brings together ten of the best known stories from the Old Testament. The include the story of Adam and Eve, the story of Noah and the Ark, the Exodus of the Israelites from Egypt and many more. Features classic bible stories that are retold with more than 700 illustrations, maps and photographs. 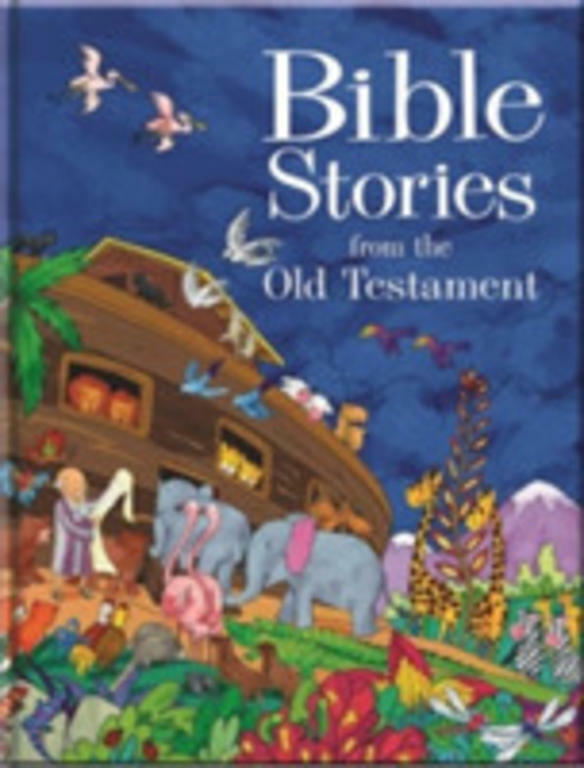 Thsi title presents over 100 classic stories that introduce the events and characters of the Old Testament, from the dilemmas of Adam and Eve to the trials of the Israelites as they found and lost their Promised Land. 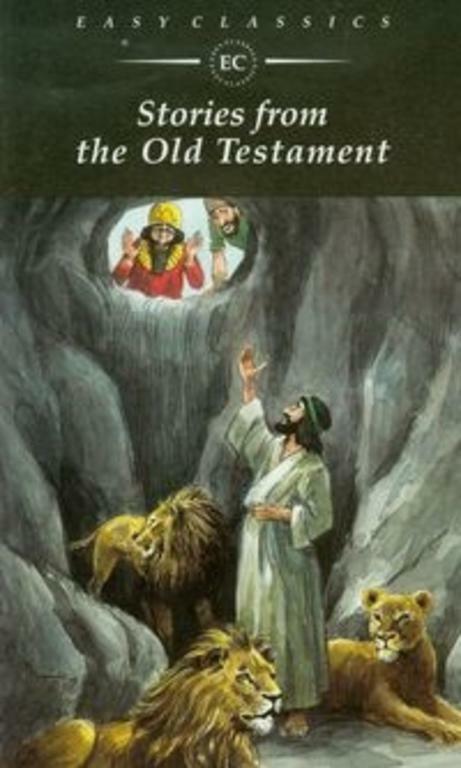 The best-known Old Testament stories retold by Enid Blyton in a beautiful gift edition.